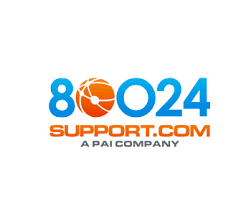 80024 support (formerly Productivity Associates) provides contact center outsourcing. Our perspective regarding the value of our freedom-centered, democratic work environment is very fundamental. Simply put, we are constantly and universally reminded, that empowering our teams with transparency, safety, perspective, ownership, top grading, leadership and shared success leads to awesome organizational performance. Furthermore, as we continue to grow, the contributions from our teams have become increasingly strategic. These strategic contributions, beyond the management team, are at the core of our company’s success. Great people working together, building something bigger than themselves wins every single time.